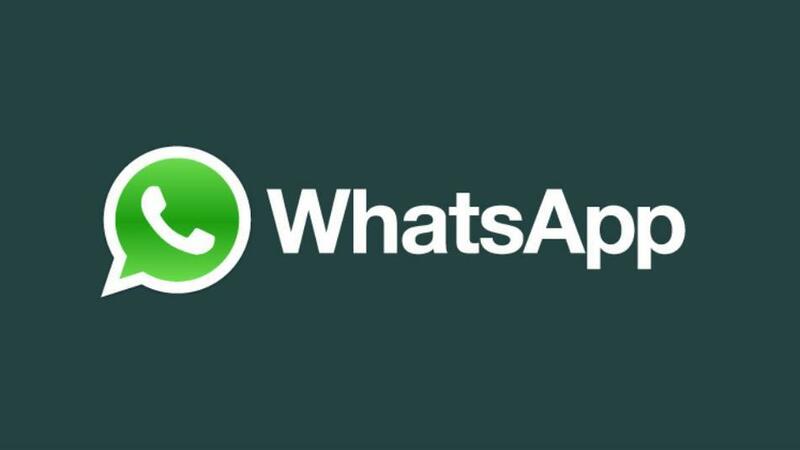 WhatsApp is hugely popular in India and is still expanding fast. In February,its chief executive Jan Koum claimed that it had around 40 million active users in the country. WatsApp is becoming increasingly popular as a marketing tool as it allows for mass messaging of customers and would be customers without the restrictions on unsolicited SMSs. Delhi-based Elion Technologies & Consulting and Ozone SMS,a reseller of bulk messages sourced from Elion Technologies is a provider of bulk messages on WhatsApp.Customers can opt for plans starting from 10,000 messages costing Rs2500.They also offer a discount for larger orders. For instance, an order for a million messages to WhatsApp users costs 22 paise a piece, and the buyer has one full year to exhaust the inventory. The company also sells video and audio messages, as well as virtual visiting cards, for a higher fee. The messages can be sent in bulk via computer.